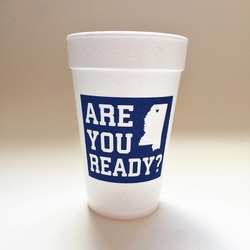 Home > Are You Ready? Oh phooey! This item is currently out of stock. 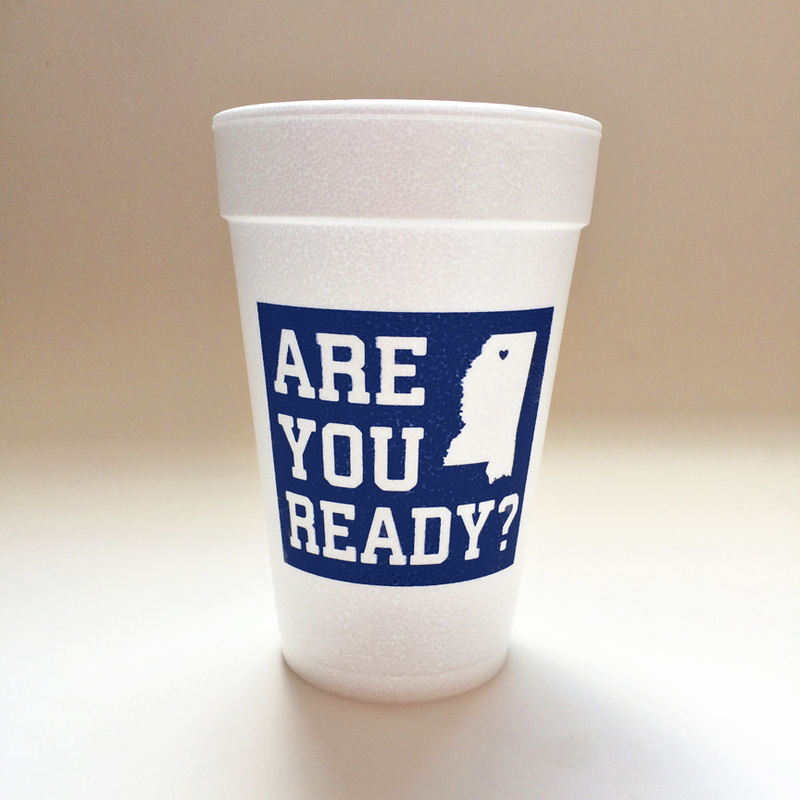 This sleeve of ten 16 oz Foam Cups is perfect for your tailgate tent or for watching the game at home! Printed both sides. Recyclable, CFC-Free, made in the U.S.A.